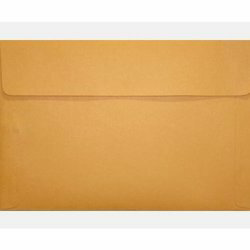 Manufacturer of a wide range of products which include business envelope, document business envelope and air bubble film rolls. This item is accessible in standard sizes, hues, plans and shapes. This item is Eco-accommodating, non-harmful, simple to compose on, and sealed. 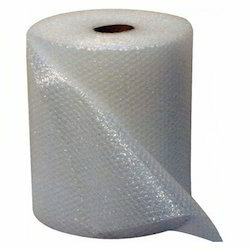 that provide perfect protective packaging with your fragile valuables.